A single winning ticket in Wednesday night’s Powerball drawing was sold in Wisconsin. The grand prize was a whopping $768 million, topping the previous third-place jackpot of $758 million set in August 2017. The one-time cash payout option is over $465 million dollars. 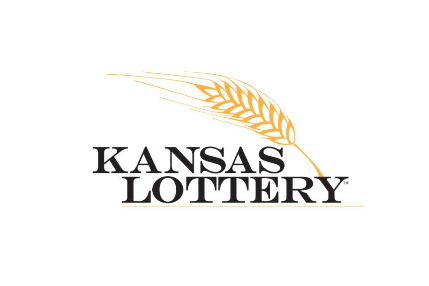 Along with the grand prize, there were two tickets worth $2 million sold, including one in Kansas. There were also seven tickets worth $1 million sold.